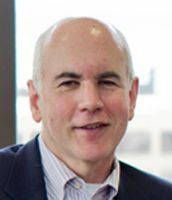 Peter Erly moved to Vermont in 1987 from Atlanta, Georgia, where he practiced securities law. 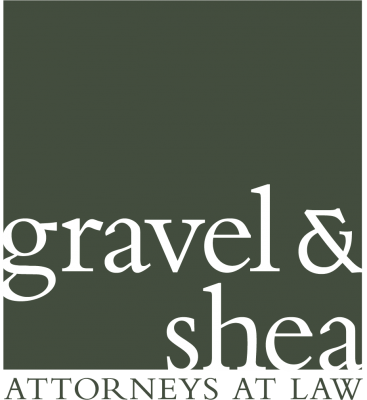 He has been with Gravel & Shea since that time. Click here to see Peter's complete bio.